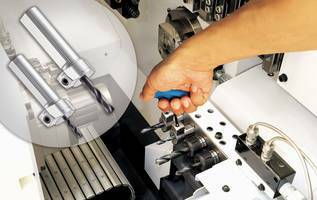 Ideal solution for turned parts with diameters of up to 75 millimeters (3 inches). 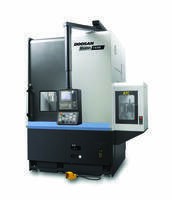 Equipped with an extensive parts storage area for raw and finished parts. 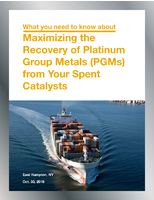 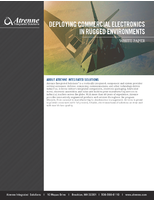 Ensures low cycle times, guarantees high component quality and minimizes investment costs. 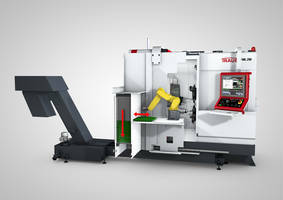 PUMA SMX Turning Centers come with twelve-station static tool turret. 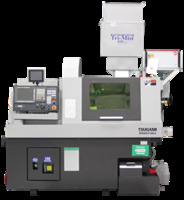 MS40-8 Automatic Lathe Machine can be used as a double 4-spindle machine. 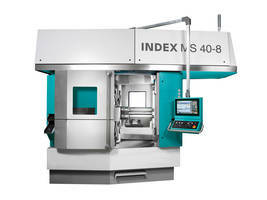 TNL20 Sliding/Fixed Headstock Lathe features Xpanel i 4.0 control panel. 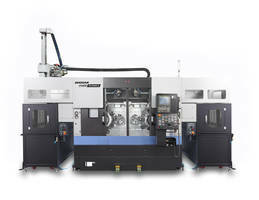 LaserSwiss CNC Lathe features FANUC 31i-B5 control. 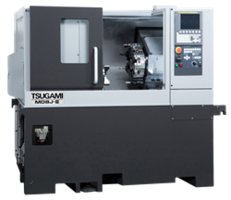 Tsugami SS207-5AX, 20 mm, 7-axis LaserSwiss CNC Lathe is equipped with two lasers. 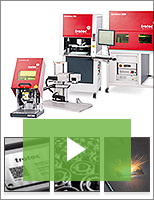 Unit comes with laser cutting and welding heads which can be mounted on X/1 - Y/1 axis or B-axis. 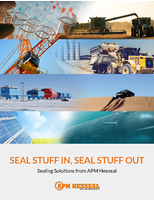 Product enables user to adjust the gas pressure from 5psi to 350psi for piercing, cutting, and welding applications. 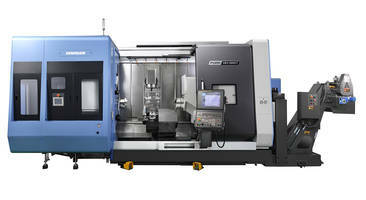 PUMA V8300 Vertical Turning Center features servo-driven turret. 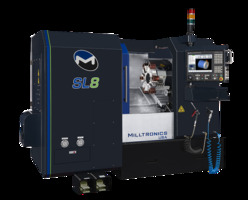 SL-II 9000 Series CNC Lathes feature six rows of bearing.